Melasma is a common skin disorder that’s characterised by darker-than-normal areas of skin on the face that are often symmetrical. Also known as chloasma, it’s usually found on the cheeks, lips, forehead or nose and is seen in all skin types. The condition is most common in women. It can also be triggered by hormonal imbalances, which is why those who are pregnant, on the contraceptive pill or who are diagnosed with polycystic ovaries (POCS) are more prone to this type of pigmentation. It is usually more pronounced in the summer months. Although not contagious or a disease, melasma can be unpleasant and upsetting for the sufferer. The condition responds to laser treatment. 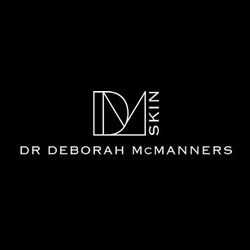 * Dr McManners is highly experienced in treating melasma with the most advanced and innovative technologies. There are 3 distinct types of melasma: epidermal, dermal and mixed. 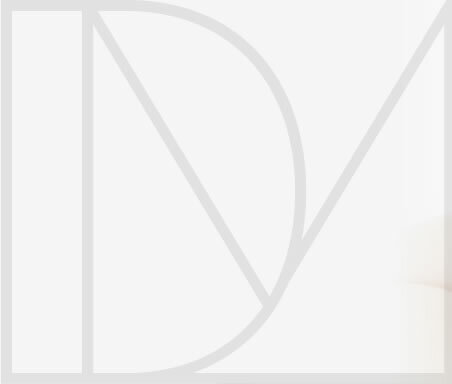 Epidermal melasma is close to the skin’s surface making it relatively easy to control. Dermal melasma occurs more deeply in the skin which means it’s more difficult to treat and mixed is a combination of epidermal and dermal. Dr McManners will determine which type of melasma you have to help decide the best course of treatment for you. This will be either fractional laser skin resurfacing or intense-pulsed light (IPL) laser treatment. Fractional laser skin resurfacing penetrates deep into the skin with columns of microscopic light to break down the cells that cause melasma with no damage to the surrounding skin. * This leading laser therapy is carried out monthly for 3 to 4 months and is complemented with topical lightening treatments used for a few weeks before and after treatment. 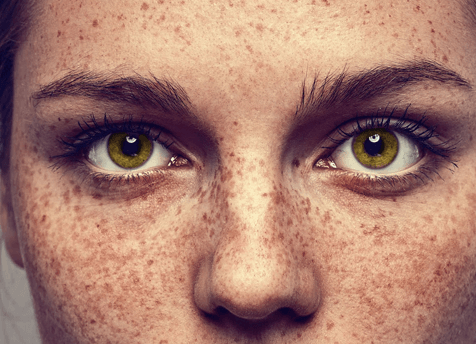 What causes melasma (also known as chloasma)? Melasma is caused by an increase in the production of melanin (the substance that gives skin its colour). The exact cause is unknown but genetics, hormones, sun exposure and skin inflammation are the top 4 contributory factors. Spending a lot of time in the sun can make the problem worse and menopause and pregnancy can also trigger the condition. In fact, melasma is so common in pregnant women that it’s known as ‘the mask of pregnancy’. What does IPL laser treatment involve? Precise pulses of electric light and energy target melanin through the most appropriate light wavelength. The intense pulsed light is delivered through a specialised handpiece to the treatment area. This treatment is usually used for epidermal-type melasma. As both treatments are laser based, the procedures are very similar. Skin will be cleansed and you’ll be asked to wear protective eyewear before the laser is passed over the treatment area. Cooling technology will keep any discomfort to a minimum. Dr McManners will provide post-treatment advice and may ask you to return for follow-up visits. Moisturisers and sunscreen are absolutely essential. Sun damage is one of the primary contributors to melasma so always use sunscreen no matter what your skin type or the time of year.